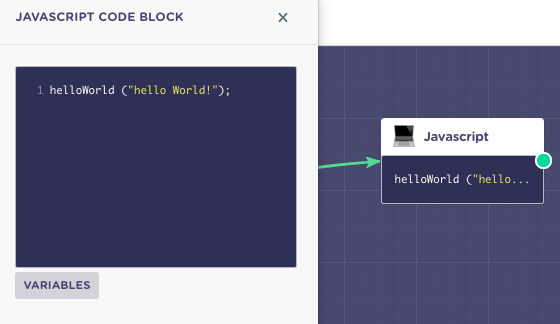 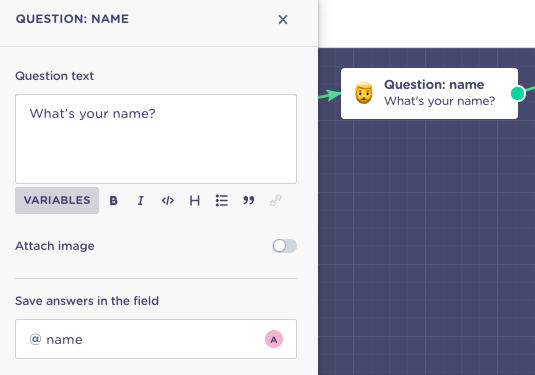 Learn how to use our all-new block type Code, that allows you to easily add code within a block and trigger easter eggs! 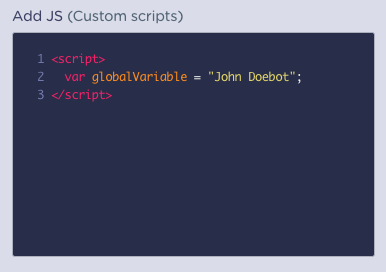 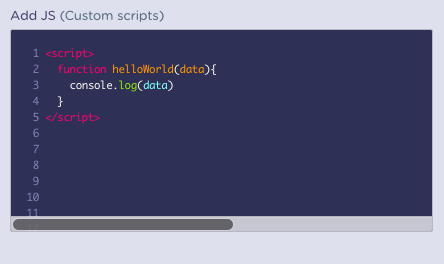 Code in the Add JS section, are global, as soon as the footer of the bot is loaded in the web, it is ready to use. 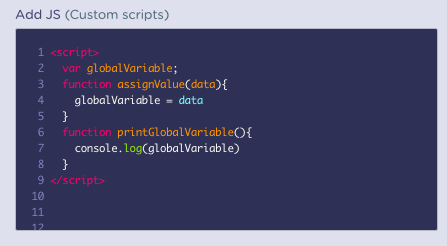 This is the place to set up, "global" functions and variables with global scope. 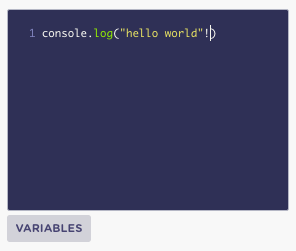 And finally a function ("printGlobalVariable()") that will be used to print in console, when we call it in the flow, the value of the "globalVariable". 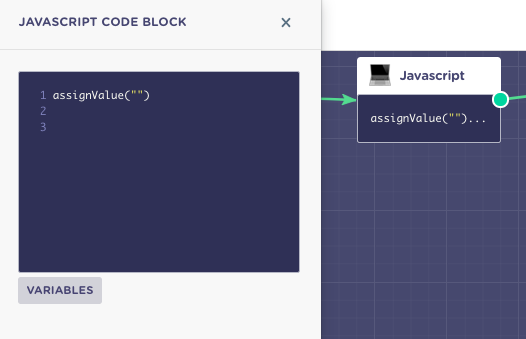 Here we will call the assignValue function and add it as a parameter a Landbot variable. 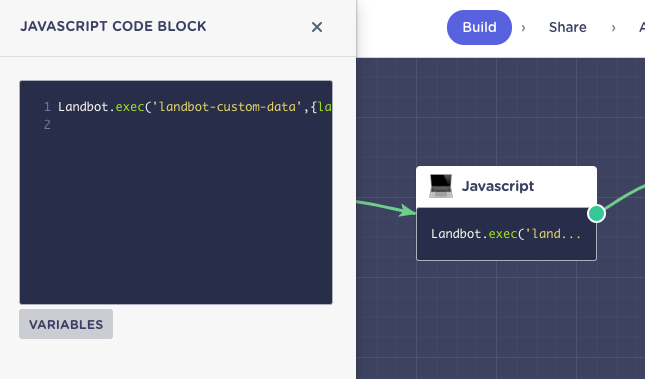 It's important to notice that to use a Landbot variable this will be done between the "". 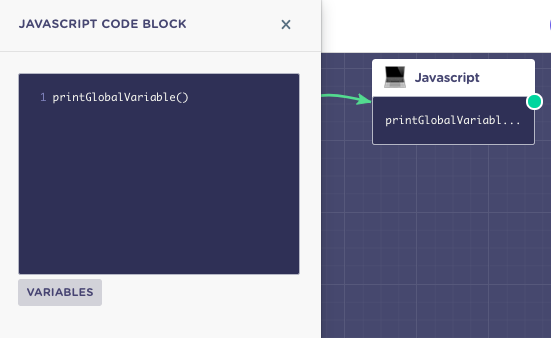 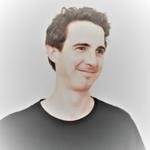 In this case we want to send a variable created in our global scope to be a Landbot Variable.